6 second take: Learn how to handle unexpected medical bills without ending up in the ER. 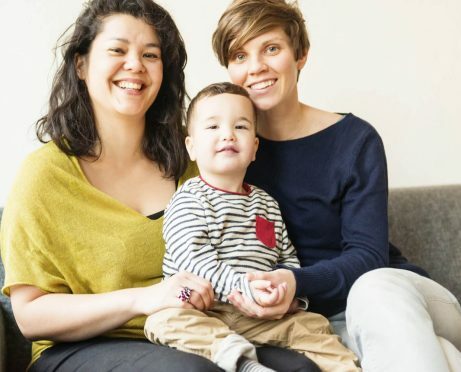 I thought I was financially prepared to have children. 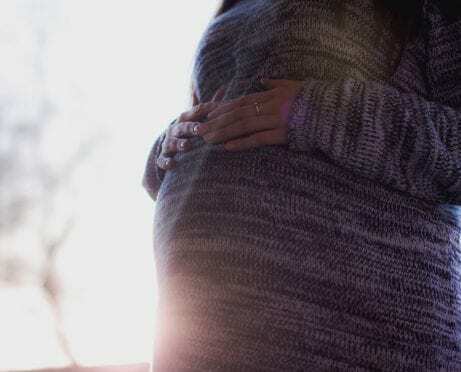 Even before I was pregnant, I had a dedicated high-yield savings account called “Alford Baby,” and every month, I’d add money. Some might call this over the top, but those who know my obsessive, type A tendencies weren’t surprised. I’m a planner, plain and simple. 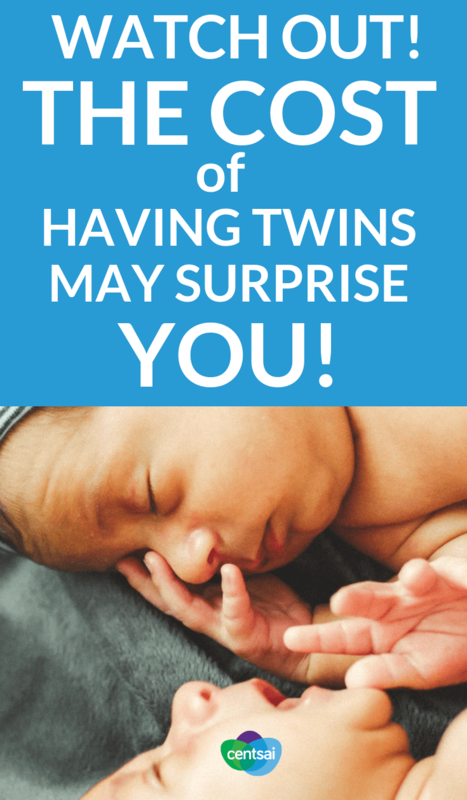 Of course, the real surprise was when I found out I was having twins. This resulted in me doubling my savings goal to $10,000 (after I had a good cry in the shower because I was so unbelievably scared). 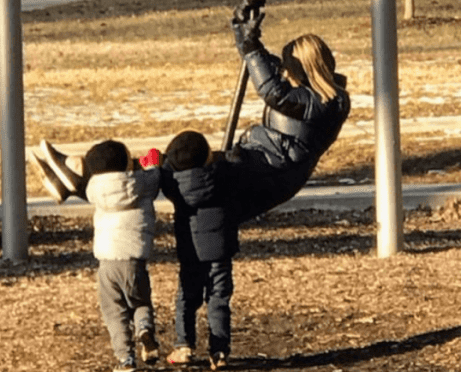 I knew the out-of-pocket maximum for my health insurance was $4,000, so I thought $10,000 would easily take care of any hospital costs, nursery preparations, or other items both children would need. However, much to my surprise, the money ran out in the blink of an eye. If you’re in the market for a new health plan, tools like eHealth can help you find the best one for your needs. Only five weeks after having our twins, my husband got placed in a completely different part of the country for his medical school training. 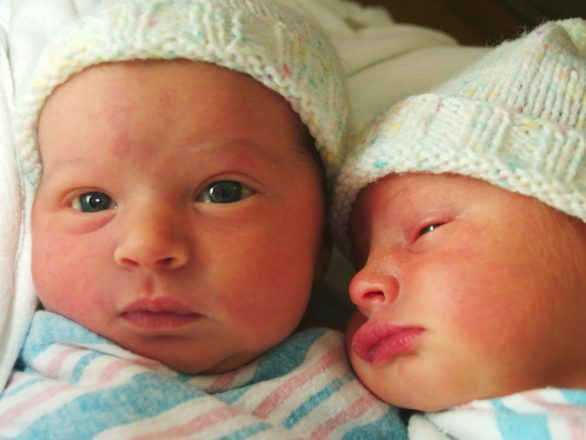 As a result, we moved from Louisiana to New Jersey with two tiny five-pound babies who had just left the neonatal intensive care unit (NICU). The early days were filled with lots of baby puke and sleepless nights. And then the bills started rolling in. We knew there was a possibility of our children going to the NICU, but the bills were much higher than we anticipated. Our children had been under the care of six doctors, and each had his or her own fee. Add the cost of medications, extended care, and the considerable expense of a cross-country move. My daughter was on a heart-rate monitor for 12 weeks. I realized that my decent baby fund now seemed woefully inadequate. I decided to call the hospital and set up a payment plan to take care of the final bills. It took me about a year, but I got rid of the debt. After talking to other parents for the past couple of years, I realized that hospital debt due to the birth of a baby is extremely common, even among people who have excellent insurance. I know, scary. It feels like walking into the principal’s office because you’ve done something “bad.” These feelings are normal. Many people suffer from anxiety at the thought of calling a hospital’s billing department. However, this is the first and best step you can take to get rid of your hospital debt. Having an open dialogue with the hospital staff shows them you are concerned about your debt, and you are willing to work on a plan to eliminate it. Many hospitals will offer payment plans and even discounts if you simply ask. For example, if you’re able to pay only $100 a month toward your bills, tell them and see if they can work with you. Prove your loyalty. If your older child was born in that hospital, or if you loyally recommend them to others, tell them, stat! You never know what information will help lower your bills. Also ask for an itemized receipt to show you exactly what you are being charged for. If you disagree with something, you can challenge it. If you have cash reserves and don’t want to set up a payment plan, you can offer a settlement to the hospital. For example, if you owe the hospital $5,000, you can tell them you have $3,000 in cash and ask if they would take that as a settlement up front. Remember to get everything in writing. This includes the name of the person you spoke with and the details of the settlement. Don’t send any money until you have all agreements between you and the hospital documented in writing. If You Don’t Understand Your Medical Bill or Want to Negotiate . . .
Financial debt resolution attorney and author of Life & Debt, Leslie H. Tayne of Tayne Law Group, P.C., has 20 years’experience in the practice area of consumer and business financial debt-related services and has laid out exactly what you should do in such a situation. First off, always make sure that you ask whether the servicer, doctor, or nurse takes your insurance. Just because the hospital does, doesn’t mean everyone you see does. Also ask if the test is necessary and what its precise purpose is. Many tests are done just because, so make sure it makes sense. Many people are afraid that illness to themselves or a loved one will leave them bankrupt. This is a valid fear, and medical catastrophes account for the highest number of bankruptcies. However, keeping an emergency fund and researching what your insurance covers are sound preemptive measures to take. If a medical crisis does occur, be sure to ask for an itemized bill and look at it closely. Make sure all of the items listed were actually fulfilled within the hospital stay. Compare the bill with what your insurance is supposed to cover. If you were charged for something that your insurance should have covered, your doctor might have used an old billing code. Alert your insurance company. A trip to the hospital can cost you thousands of dollars in medical bills. These bills can be overwhelming and add more stress to your situation. Take a trip down to the billing department or call them and ask to go over your hospital bill to make sure there are no mistakes on your bill. Work with them to come up with a payment plan. Since hospitals know they may never receive the full amount, strike a deal to pay less if you can afford to pay up front or on the day of your visit. Try to negotiate your medical bills, especially if you have a real hardship like a long-term illness. Be sure to have a family member carefully review all medical bills and check for billing errors. Financial negotiation is a skill everyone should consider learning. Always keep in mind that you’re giving your provider business — you are the customer. This can give you an edge when trying to reach a better price on your medical bills. What’s the worst that can happen? It can’t hurt to try. 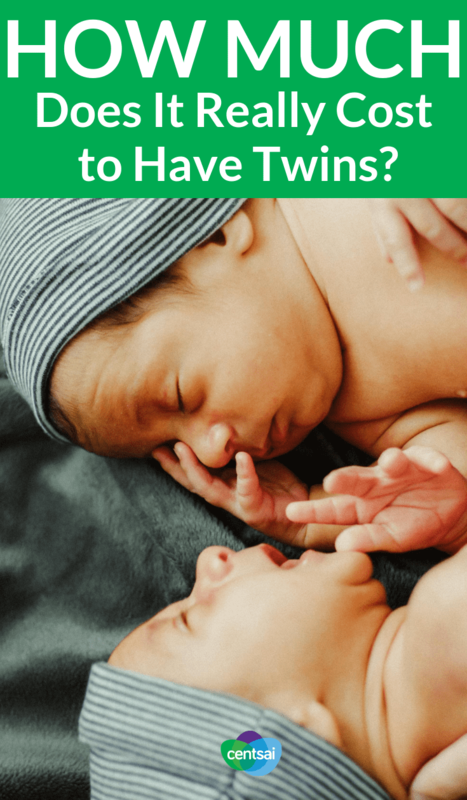 Hopefully these tips can help you manage the cost of having twins, conquer your debt, and be less stressed in the process. 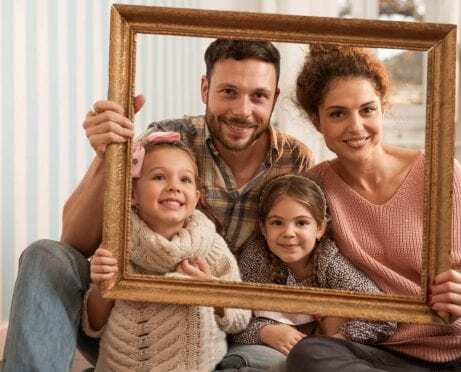 The Cost of Family Portraits: How Much are You Willing to Pay?